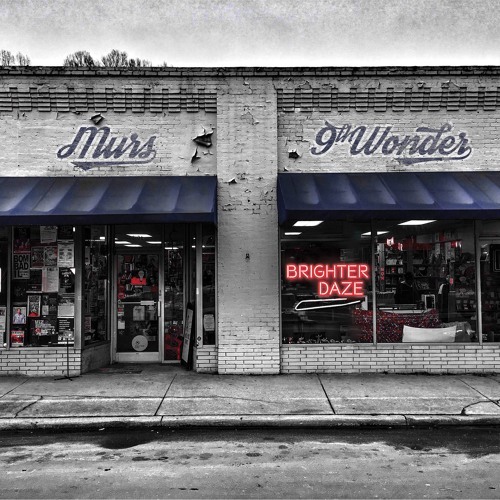 Review: Better Daze - @MURS & @9thwonder; A Niles P. Joint. Streaming services have been instrumental in bringing back many a cancelled/ended series back from the dead. This not only pleases loyal fans but also brings a whole new audience into the fold. You might think I’m talking about a Netflix series but (bait and switch!) I actually mean SoundCloud. 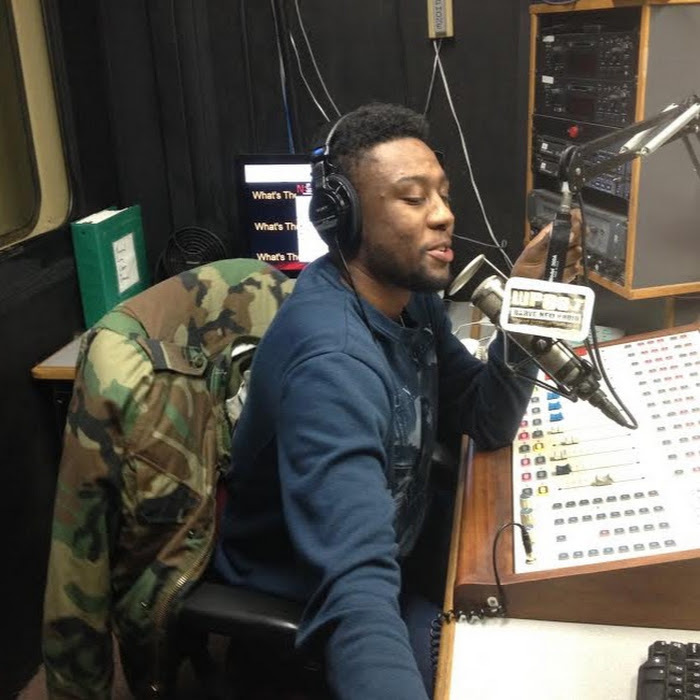 Hip hop luminaries Murs & 9th Wonder teamed up three years after releasing their 5th collaborative album, tellingly titled The Final Adventure. They revived their series at noon on New Year’s Eve with Brighter Daze, releasing it on SoundCloud so their fans could stream it for free. I’m a 9th Wonder fan but for some reason I never checked out his collabo albums with Murs, whom I’ve enjoyed on guest appearances. Thus, I fall into the category of the new audience when it comes to this series reboot. The Battle is as good of an intro as any, with Murs rapping for two minutes straight over a horn-laden beat that could serve as a perfect backdrop for eating tacos at an authentic Mexican restaurant in Cali outdoors. The horns return on God Black/Black God which as you could guess has pro-Black themes throughout. In the last third of the song, the beat switches and 9th flips a sample of Sound & Color by the Alabama Shakes. It’s sonically genius as the North Carolinian beatsmith usually samples vintage soul but here he found a gem in a song that came out in the same year. Murs gets to show off his storytelling chops on How To Rob with Rob which tells the story about his aborted brush with crime. At this point, I’m befuddled as to why it took me so long to get into Murs. Dude’s got the goods lyrically. The next two tracks, Lover Murs and Get Naked, get sexual but still don't lose Murs’ wry wit. 9th does a good job at slowing things down instrumentally to set the mood while Problem lends a verse on the latter. The Shutters, by contrast, is much more solemn in tone and more traditional in structure. Reuben Vincent takes the second verse but Bad Lucc really steals the show. Wait…Back It Up shifts the ambiance entirely with what is the most fun/singable hook on the whole album. The flute steals the show instrumentally. The subject of breakups/divorce comes up in If This Should End. Murs displays a great ability for making himself vulnerable with a sensitive subject without being whiny or sappy. He explores the intricacies of a topic that isn’t covered much in hip hop in a poignant & approachable manner. Speaking of tough topics, Walk Like a God takes on religious themes. The host and Propaganda have good bookended verses but Rapsody continues her ascent to the top with an honest and thoughtful take on religion that also manages not to be preachy and dry. Otha Fish revisits failed romance but in a different way than the earlier track. It’s pretty impressive that he could make two songs using similar material but have both be unique and listenable. We get the obligatory posse cut in No Shots which has Mac Miller and a bunch of friends show up. The beat is minimalistic and Miller actually provides a decent yet short hook. At the end of the day it’s Murs’ house and he outshines everyone with his bars. It’s a little bloated but it works well enough as a penultimate song. Murs SuperStar is a great finale. 9th creates a beat around a distorted piano loop that you’ll swear you heard in a dream. 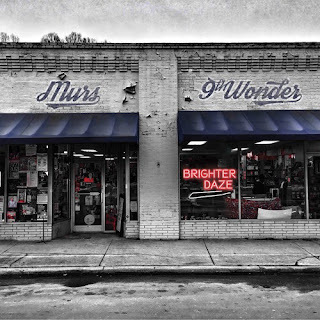 Murs complements the track with reflective lyrics that also manage to triumphantly look towards a bright future, hence the album title. The only issue I have with this album is the timing. It was released both too early AND late for Album of the Year consideration as it came out with 12 hours to spare in 2015. No matter, it’s an excellent project that runs the gamut of emotions and life experiences. Everybody could relate to something that Murs talks about on here. Most interesting is that while he has a rap style that some may consider emo, he is still very much West Coast at heart and in the references in his lyrics. 9th Wonder once said that “Soul is universal, dude” and that is proven correct as his beats fit perfectly. South and West collide in a way that most might not think possible. But it works exceptionally well. Like any rebooted series, part of me wishes I was a fan of the Murs/9th Wonder collaboration from rip. This just means that I can go back and listen to their last five albums to play catch up. Better Daze will turn new listeners into fans while surely pleasing the core audience.